Marquis was raised in Oklahoma. Destined to go to the University of Oklahoma, she graduated there with a bachelor’s of arts in psychology in 2007. 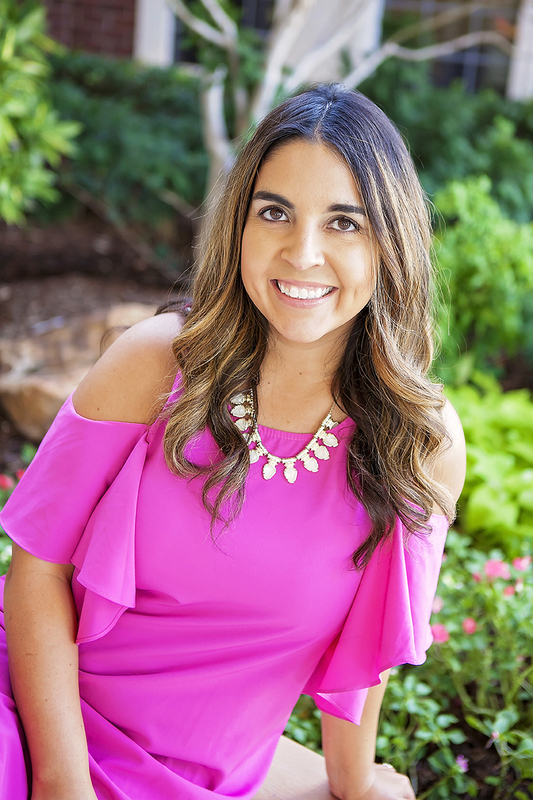 She continued her education with the University of Oklahoma Health Sciences Center with a bachelor’s of science in nursing in 2008 and a masters in nursing in 2012. While working on her master’s degree she worked at Oklahoma Heart Hospital as a registered nurse in the progressive coronary care unit. Since graduation from her master’s program, she has been working in the primary and urgent care setting providing quality care to patients across the lifespan. Marquis joins WeightWise Bariatric Program in June of 2016. She is very excited to be a part of the WeightWise team and looks forward to being directly involved in patient care as they continue their remarkable journey towards a healthier lifestyle. In her spare time, Marquis enjoys spending time with her family and friends, playing tennis, and spending time with her two dogs.